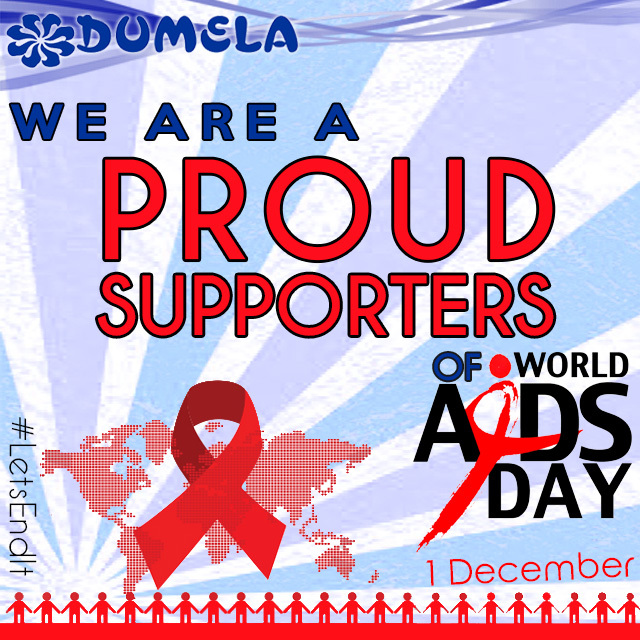 At Dumela Holiday Resort we are proud supporters of World Aid Day. We would like to encourage everyone to get involved in this amazing cause and to help spread awareness. There are an estimated 36.7 million people who have the virus. Despite the virus only being identified in 1984, more than 35 million people have died of HIV or AIDS, making it one of the most destructive pandemics in history. Today, scientific advances have been made in HIV treatment, there are laws to protect people living with HIV and we understand so much more about the condition.People do not know the facts about how to protect themselves and others, and stigma and discrimination remain a reality for many people living with the condition. World AIDS Day is an opportunity to show solidarity with the millions of people living with HIV worldwide. Most people do this by wearing an HIV awareness red ribbon on the day.